Tragedy struck on Monday in FESTAC Town in the Amuwo Odofin Local Government Area of Lagos State, as three members of the All Progressives Congress (APC) were killed in an auto crash. 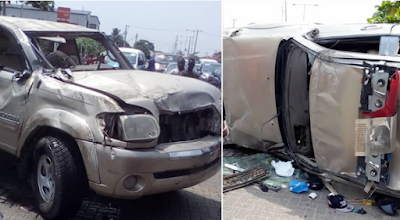 It was learnt that the deceased were among the supporters campaigning for the Lagos West Senatorial candidate of the party, Senator Olamilekan Adeola, aka Yayi. catch up with the convoy of the candidate when the accident happened around the Apple Junction. 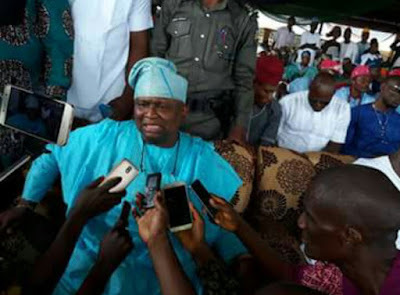 The Media Adviser to the APC candidate, Chief Kayode Odunaro, in a statement, said the serving senator cut short his campaign as a result of the tragedy.